Peter Berger, a well-known sociologist and professor emeritus at Boston University, identifies five facts about human behavior that, in his view, indicate the existence of God. He calls them “signals of transcendence” in his book, “Rumors of Angels.” The first is humanity’s passion for order, which Berger says points to a Designer. The second is our desire for play, which derives from our longing for eternal joy. Then there is our innate commitment to hope, because we will not believe that death has the final word. Berger wrote, “In a world where man is surrounded by death on all sides, he continues to be a being who says ‘no!’ to death — and through this ‘no’ is brought to faith in another world, the reality of which would validate his hope as something other than an illusion.” Fourth is our belief in the necessity of damnation for true evil. Berger wrote, “For instance, could there have been an earthly punishment sufficient for the heinous activity of the WWII Nazis? There are certain deeds that cry out to heaven... these deeds are not only evil, but monstrously evil.” Finally, there is the argument from humor. Berger says that when we laugh at our limitations, it is because we know that this imprisonment is not final, but will be overcome. The Bible says, “God has set eternity in the hearts of men.” There is a longing in every creature for something more than this, a longing for the transcendence that can only be realized in God. That’s why Christmas is so popular, even among a people who have largely rejected the story behind the season. 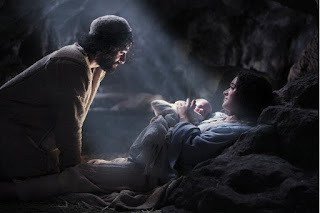 At the same time that they deny the Bethlehem baby his place in their hearts or in the city square, they long for everything he came to earth to bring us. 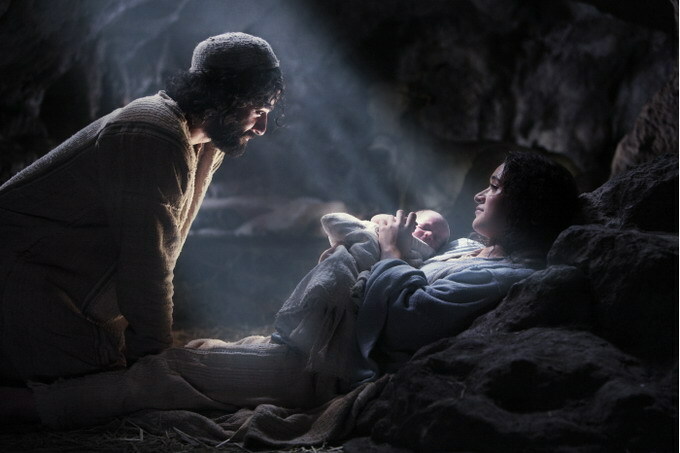 The light of Christmas shines in the darkness, and the darkness will not overcome it. The darker the room, the brighter the candle.